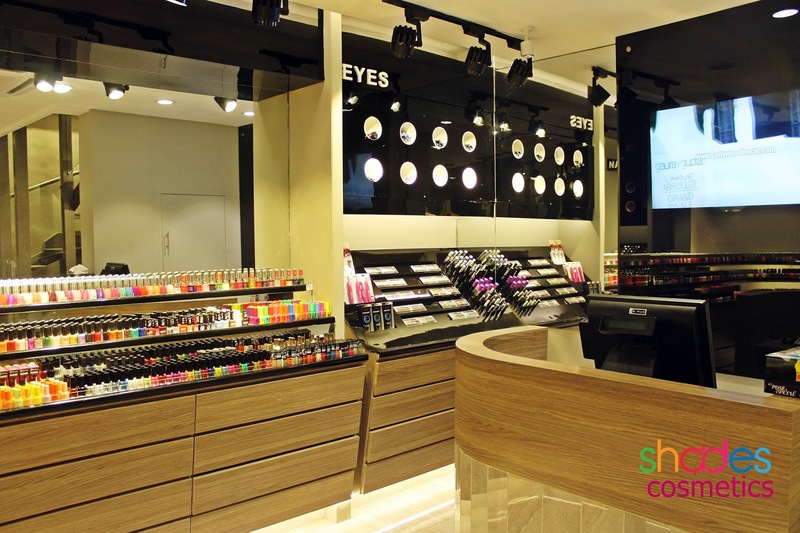 Shades Nail Spa & Fashion House is launched at F-10 Markaz main Road Islamabad. Abu Dhabi Based businessman Waqas Sheikh brings to the people of the federal Capital a stylish place for trendy girls and ladies to have a great experience of quality and style under one roof. Launched at a glamourous red carpet launch over Mocktails and Hors d'oeuvres on Friday, the 12th of Feb. From 6:00 pm to 9:00 pm ,handled by PR guru Rezz Aly Shah and his Rezz PR and Events company and hosted by Pakistan’s favourite Red Carpet hostess Natty and Models Sabeen, Kanwal, Dania, Ammara, Airra and Zoya . Attended by the crème de la crème of the Capital, it was a rocking event reception with guests pouring in to give good wishes to the hosts. From Businessmen to social elite tall came in full force. 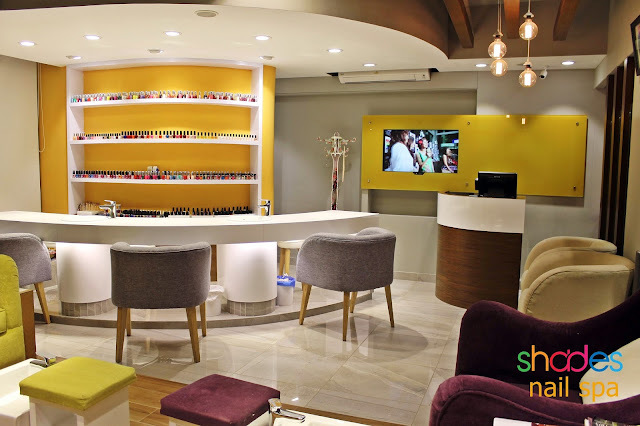 Shades is the first official nail spa in Islamabad, it also offers the highest quality cosmetics along with the latest fashion apparel. Shades is going to be the revolutionary store all set to dazzle Islamabad's shopping scenario. Spanning across four storey's, we have everything you desire all under one roof. 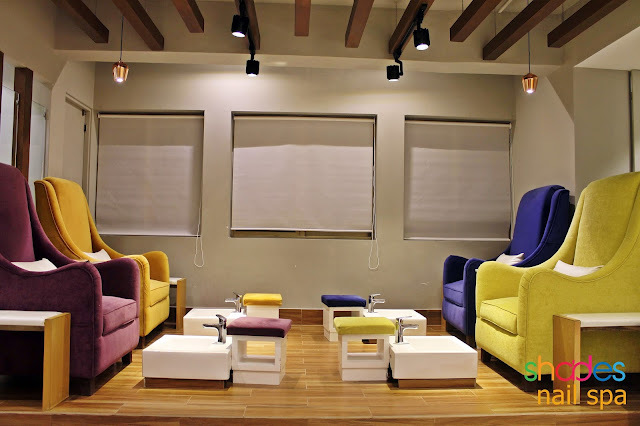 Shades is proud to bring to Islamabad its first Nail Spa in the city. Our bespoke services include Nail art, Classic and Gel manicure and pedicure. You can even relax and unwind with a quick massage. Our first floor houses chic Western attire to fill your closet. From garments to accessories including sunglasses and jewellery, our fashion line is designed for everyone's taste. Our ground floor is dedicated to ensure you are ready with all the right palettes and tools for your next party. Maybelline, Revlon and Saffron are just a handful of brands our Cosmetic Department has in store for you. Keeping your privacy mind, our Basement floor houses the Intimate Apparel line giving you the freedom to browse at your own pace. Be warned: Shopping at shades will not have you leave empty-handed. 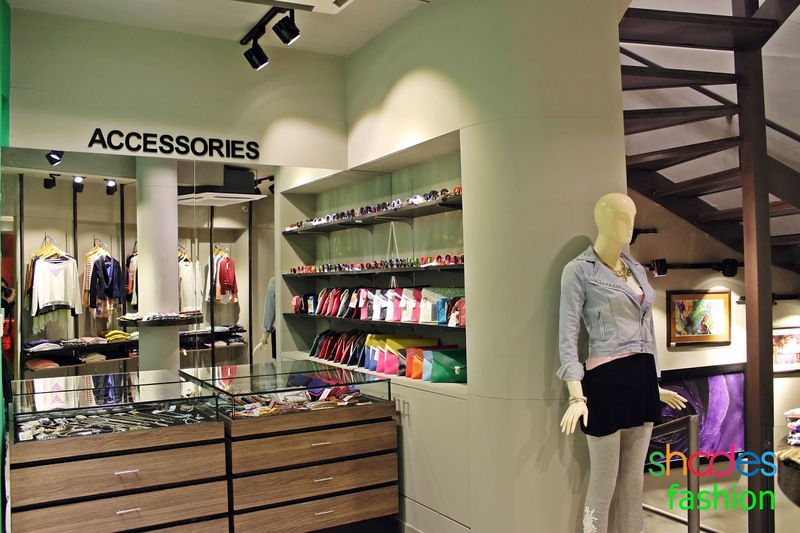 Shades is the revolutionary store all set to dazzle Islamabad's shopping scenario. Spanning across four storeys, we have everything you desire all under one roof. “Our first floor houses chic Western attire to fill your closet. From garments to accessories including sunglasses and jewellery, our fashion line is designed for everyones taste.” Says Shades manager Mariam Sheikh. “Our ground floor is dedicated to ensure you are ready with all the right palettes and tools for your next party. Maybelline, Revlon and Saffron are just a handful of brands our Cosmetic Department has in store for you. Keeping your privacy mind, our Basement floor houses the Intimate Apparel line giving you the freedom to browse art your own pace. Cool Islamabad is finally expanding it's arms for advancement (y) and is this affordable place?? Or like centaurus ?? This place looks amazing, i hope they open in Lahore too.